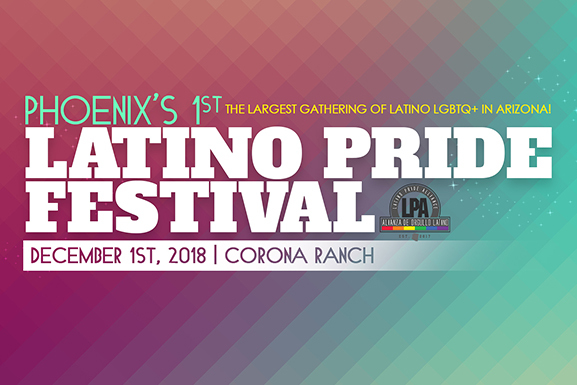 The Latino Pride Alliance (LPA) is a non-profit volunteer-led organization responding to the critical need to educate and engage the Latina/o lesbian, gay, bisexual, and transgender community, with a focus on Spanish language families. 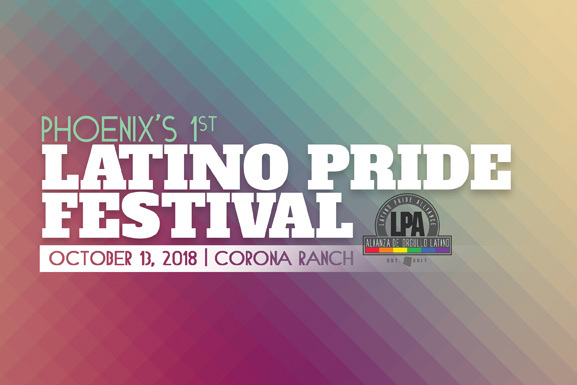 Provide basic information to help English and Spanish speaking families support their LGBTQ children and promote their well-being. (LGBTQA) School Youth Council(s) – The LGBTQA Council will foster leadership and educate membership on creating a safer, more inclusive and supportive space at home, school and in our communities.